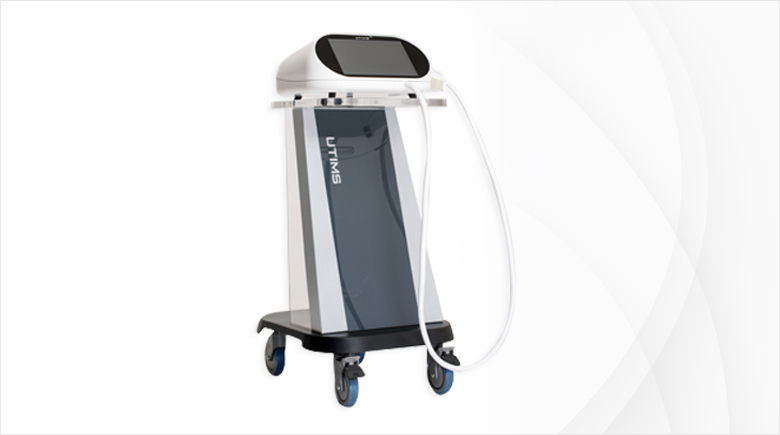 UTIMS is the HIFU system for face/body lifting and tightening. This non-invasive treatment is operated easily by users and delivers well performance. UTIMS provides 10MHz, 1.5mm depth transducer and 9 types of transducers in total. - Stable focal points (heat lesion) and maximizing the treatment outcomes. - Reduced side effects such as pain and burns.